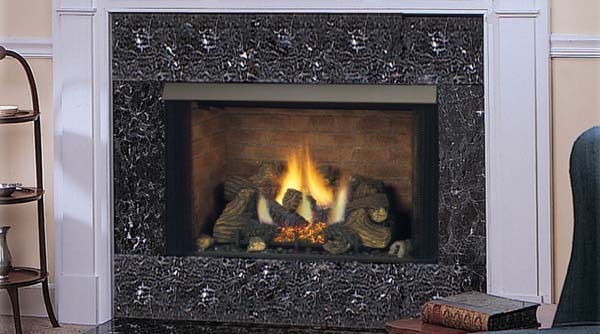 If you are interested in having a fireplace for your home that can provide you with the comfort and warmth that you desire, this particular model under the GRUF series is certainly your best option. It can also be ordered with a black box interior, along with the standard Cottage Clay firebrick, as well as refractory firebrick. This model is the biggest among the three options available under this category. 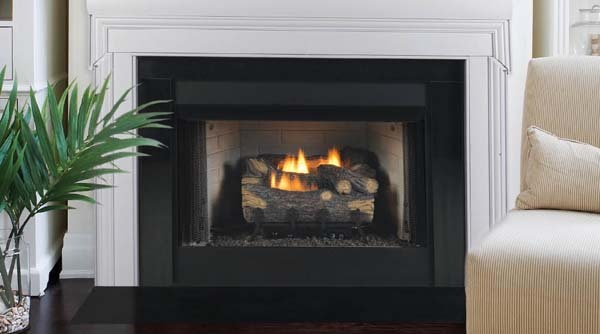 As a product that is made in the USA carrying the Monessen brand, there is a guarantee when it comes to quality, both of the looks, as well as the overall functionalities.